It was almost five years ago when Kia introduced the GT, a concept for a rear-wheel-drive performance model. 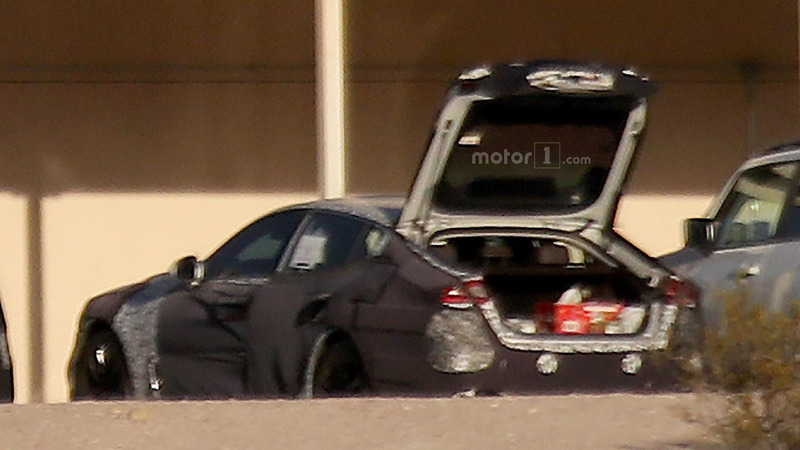 While that one took the shape of a sedan, the production version will adopt a more practical liftback body style as demonstrated in our most recent batch of spy images. The heavily camouflaged prototype was spotted in United States likely carrying the production body and flaunting a menacing quad exhaust setup. The model is expected to hit the market sometime next year and will remain faithful to the concept from 2011. 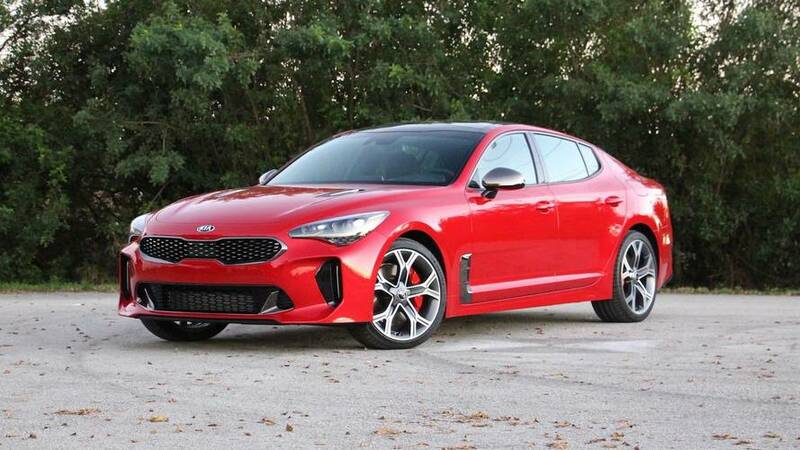 Word on the street says Kia has plans to offer the GT (name not confirmed) with an assortment of four- and six-cylinder engines, with Hyundai/Kia’s biturbo 3.3-liter V6 likely to sit on top of the range. The engine churns 365 horsepower (272 kilowatts) and 376 pound-feet (509 Newton-meters) of torque in the Genesis G90, but in the GT it could be tuned to deliver more muscle. In charge of the model’s development is former BMW M division chief engineer Albert Biermann, so you can imagine he knows a thing or two about fast cars. In an interview with Autocar, he said the rear-wheel drive model will be available in a hotter version that will be almost on par with a ‘pure sports car.’ Most likely he was referring to the flagship variant that will use the aforementioned six-cylinder unit. Being a brand new engine, there should be enough room to upgrade its output for a truly quick Kia. Expect the model to arrive in production guise in the second half of next year and go on sale as a 2018MY. It will allegedly carry a starting price of more than $40,000 for the base trim, but the range-topping performance variant will likely command a significant premium over the four-cylinder models. Attached below is a video our spies recorded at the Nurburgring recently with another camouflaged prototype.